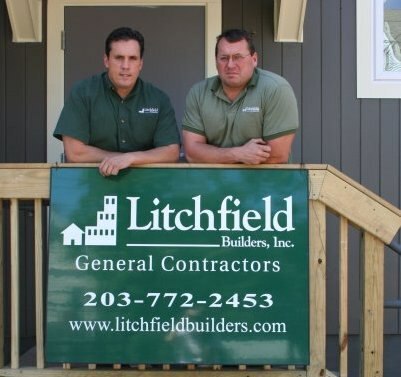 Located in Hamden, Litchfield Builders Inc. is an award winning general contractor specializing in residential & commercial remodeling in New Haven, Connecticut and the surrounding areas. In business for over 20 years, the Litchfield Builders team combines high-quality construction and personal service to create lasting living and working spaces for our clients. With services ranging from residential additions, bathrooms, basements, kitchens, and exteriors to custom millwork and large commercial renovations, we are proud to say we have won multiple awards for demonstrating excellence in functionality, problem solving, aesthetics, craftsmanship and innovation. We have even been recognized as one of the Top 50 Remodeling Companies in the United States in Remodeler Magazine’s Big50. Throughout the state, we have built a reputation of honesty, integrity, reliability, professionalism, high quality work, and unmatched customer service. 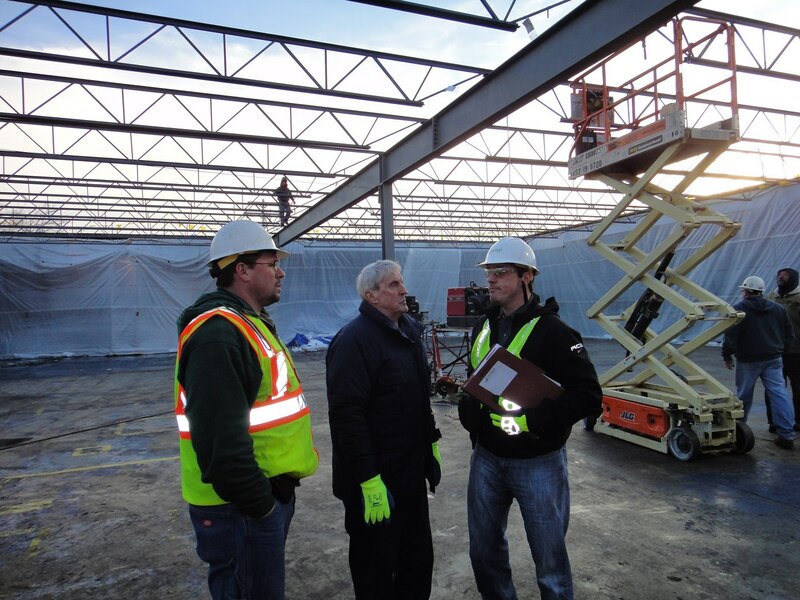 We recognize that the contracting title often comes with a negative connotation, but at Litchfield Builders we set out to prove this stereotype wrong with our work. 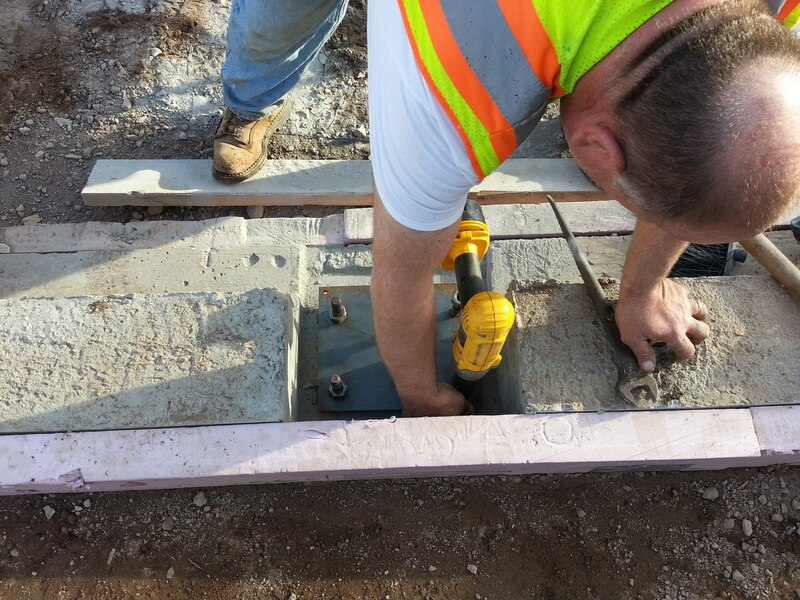 It is our goal as a company to complete your job on time, on budget, and leave you eager to work with us again. The long term success of our firm is built on fiscal responsibility and reinvestment in our company. Over the years, we’ve learned that when we choose project success over project profitability, we actually are more successful over the long haul. 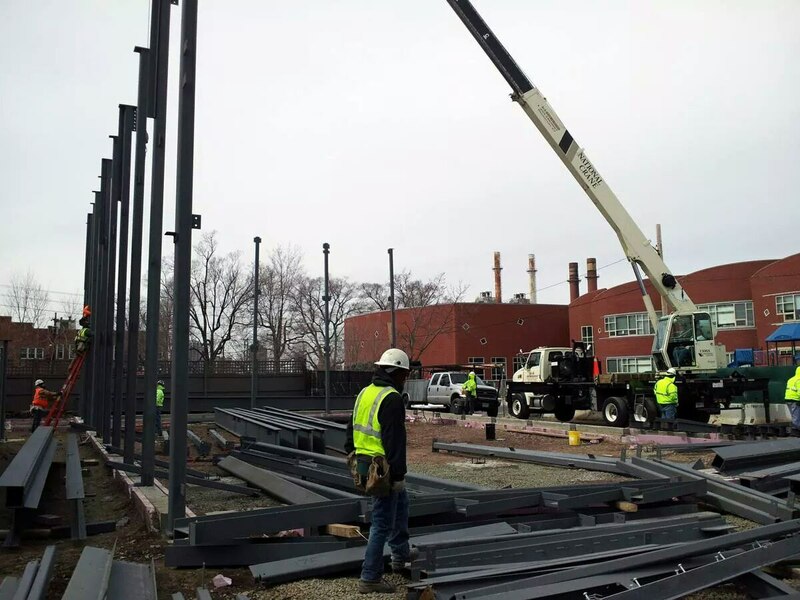 Every project we deliver is treated as if it is the defining moment in time and will reflect the quality, dedication, and success we have achieved over the last 20 years in the construction industry. This outlook is why we are called upon by our clients again and again to be their go-to source for upcoming projects. We have built a reputation of honesty, integrity, reliability, professionalism, and unmatched customer service in every job we take on. We are proud that a great deal of our business comes from repeat customers and referrals that are never hesitant to recommend or work with us again. 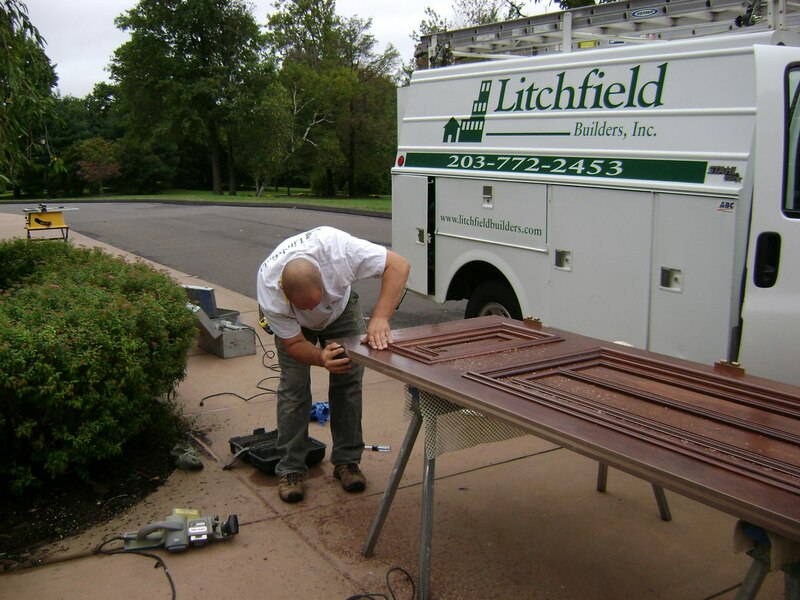 Interested in a career at Litchfield Builders? We're always looking to add talented, hardworking individuals to our team. Let's work together to make your dream home or office a reality.